The former chief executive of what was once bitcoin’s largest exchange has again apologized for his role in the company’s 2014 collapse and demise into bankruptcy. In a Reddit post on Wednesday, Mark Karpeles issued a letter to the exchange’s users, many of whom have been locked in a years-long battle to retrieve funds lost by the exchange. In the letter, he struck back at the idea that he would personally benefit from how Japanese courts are likely to handle the case. As reported by the Wall Street Journal, Karpeles stands to receive millions expected to be left over after the exchange’s users have been reimbursed due to the fact all creditors would receive the value of their bitcoin holdings in Japanese yen, not bitcoin itself. According to Karpeles, the exchange would receive more than “160,000 bitcoin and bitcoin cash” as a result, figures worth north of $1 billion at current prices. In particular, Karpeles further highlighted his intent to support a “civil rehabilitation” plan that would find the exchange advocating for creditors to be reimbursed in bitcoin, a proposal he’s separately highlighted in past blog posts on the matter. “I never imagined things would end this way and I am forever sorry for everything that’s taken place and all the effect it had on everyone involved,” he concluded. While the post lacked new detail on any plans being pursued by Karpeles, moves to sell off the Mt. 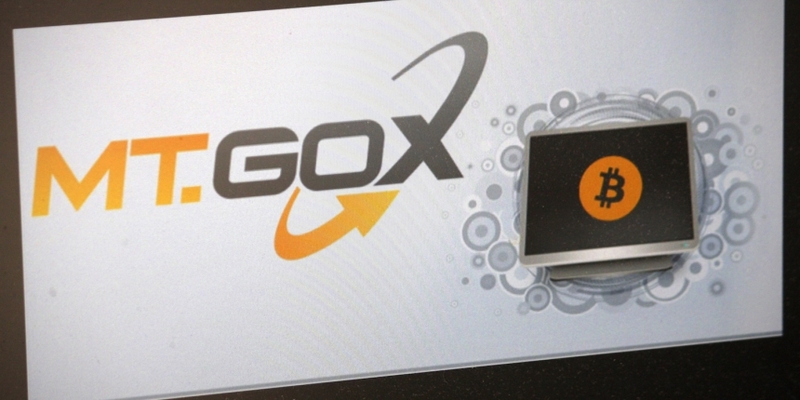 Gox assets as part of the plan to refund investors are already underway. Early in March, it was revealed that around $400 million in cryptocurrencies had been sold in the previous few months by the exchange’s bankruptcy trustee, Nobuaki Kobayashi. The large sale had been controversial, with some in the industry accusing the estate of influencing the decline in bitcoin prices since December 2017.